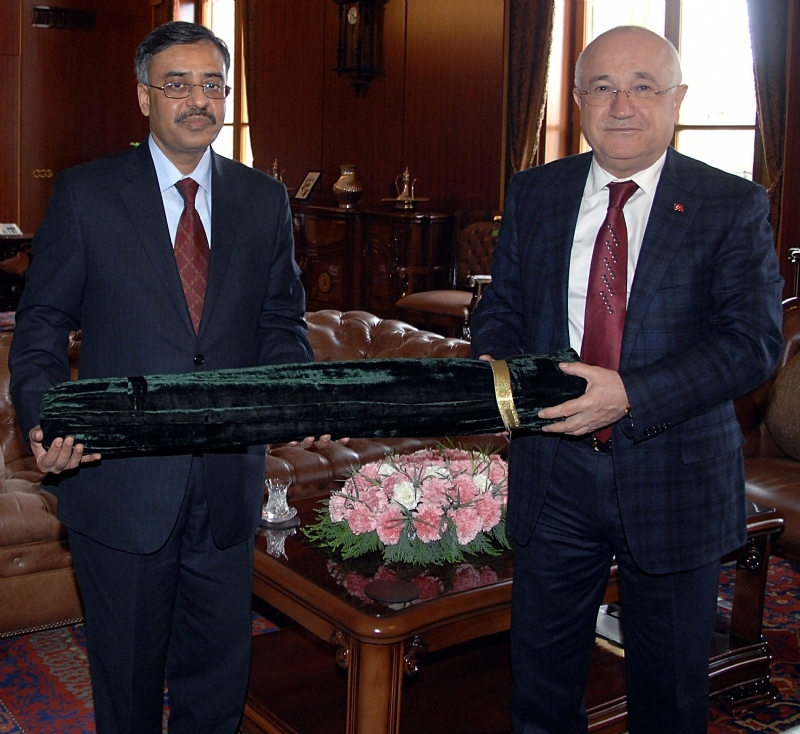 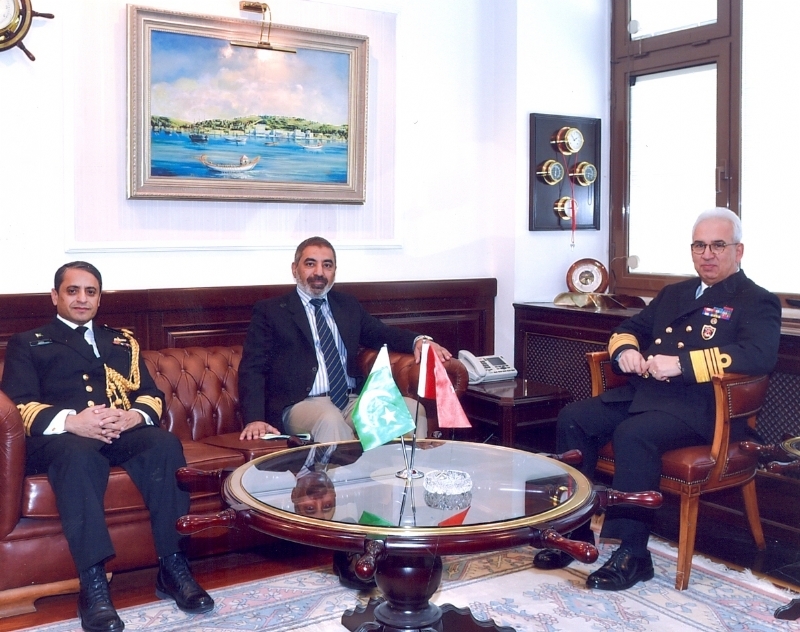 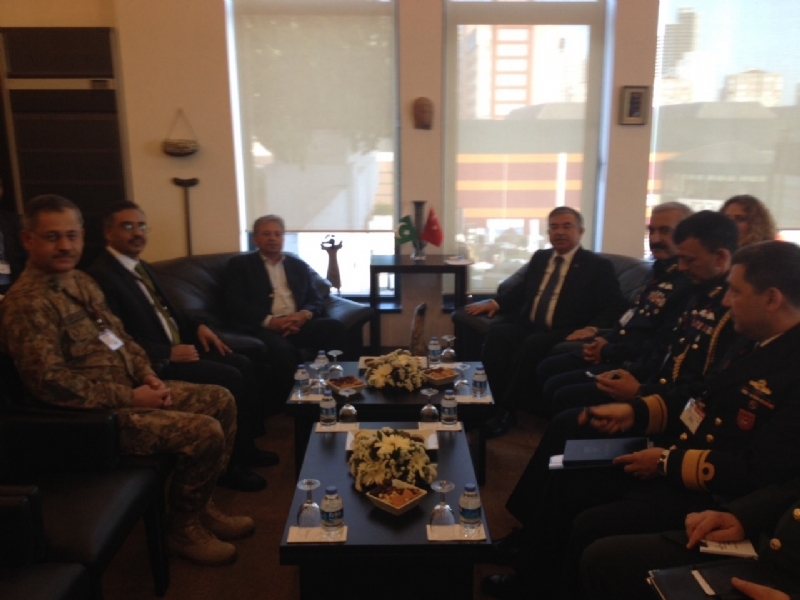 ANKARA, 30 May 2015: Ambassador of Pakistan Mr. Sohail Mahmood visited Altındağ Municipality of Ankara and met with Mayor Mr. Veysel Tiryaki. 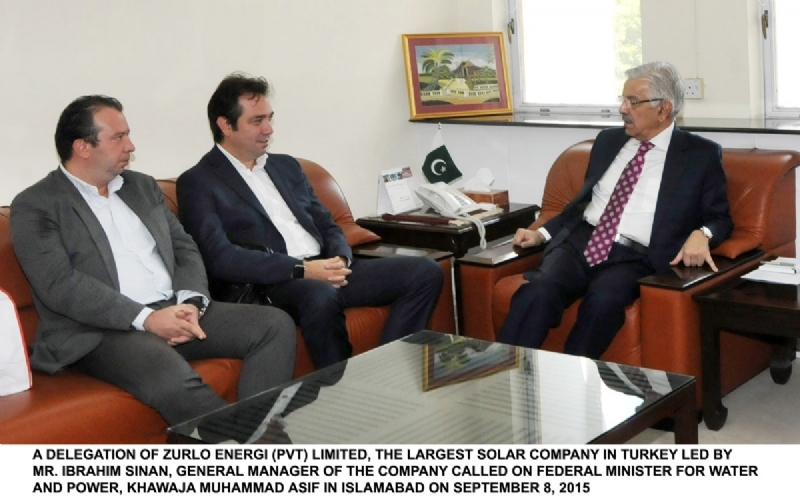 Ambassador Sohail Mahmood lauded the efforts of the Mayor in restoration of the cultural heritage of this historic municipality and the economic transformation of its people. 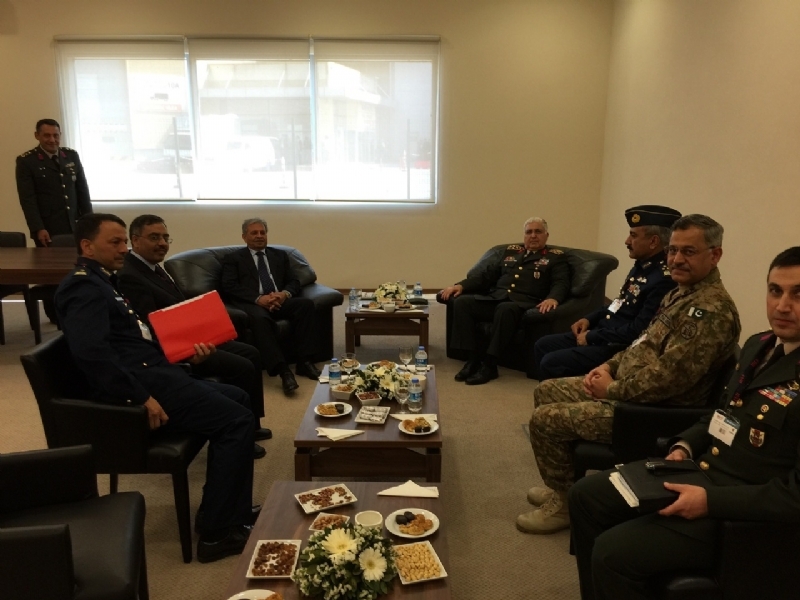 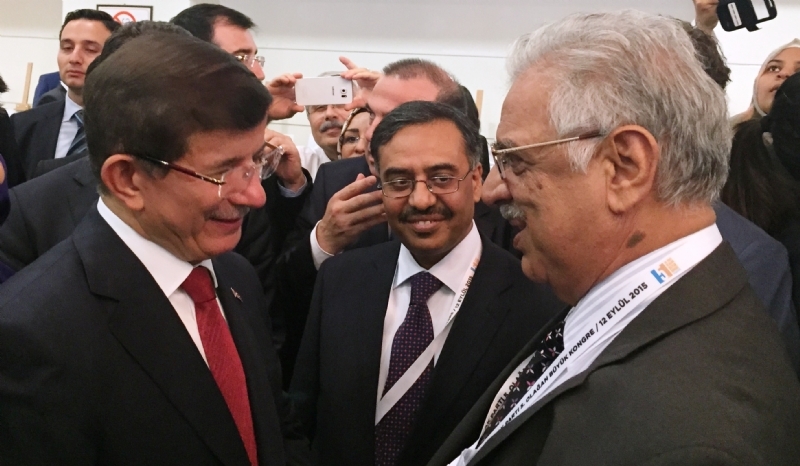 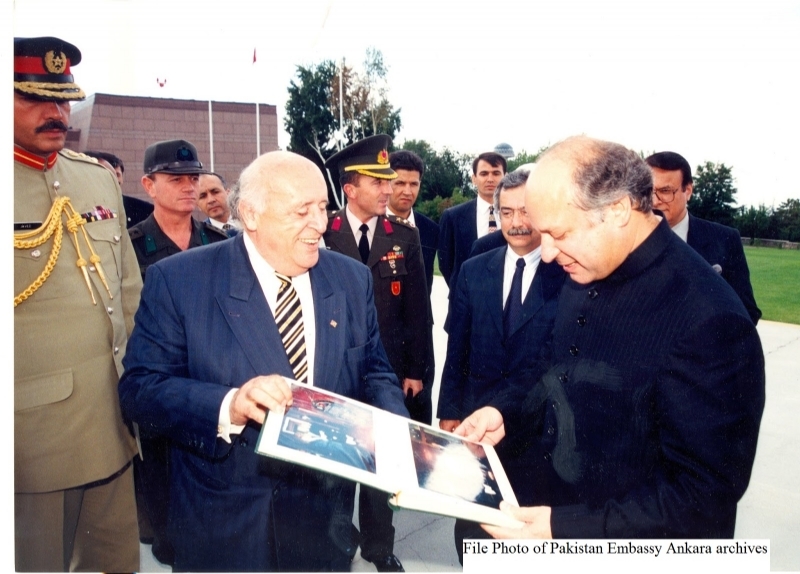 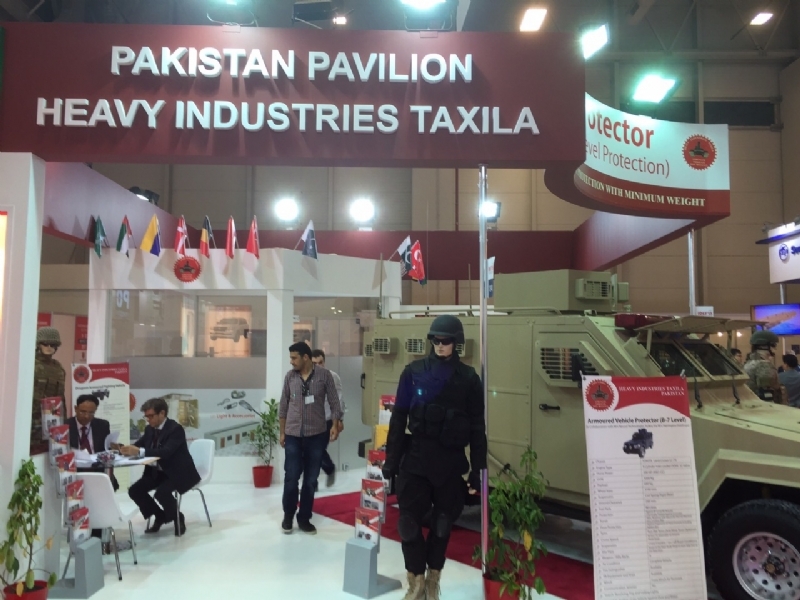 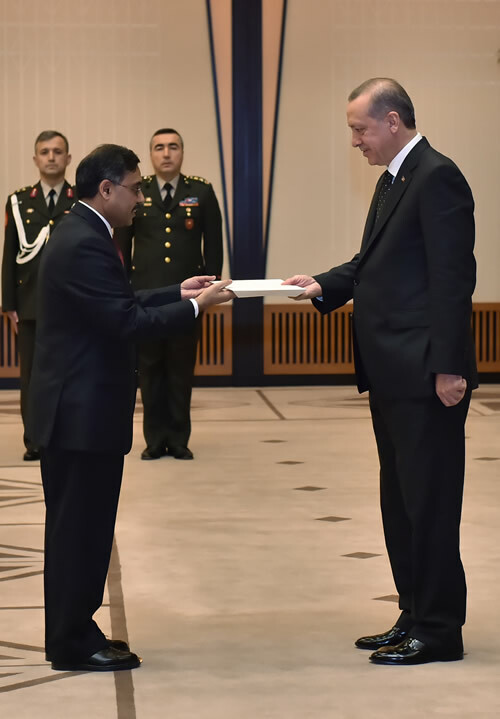 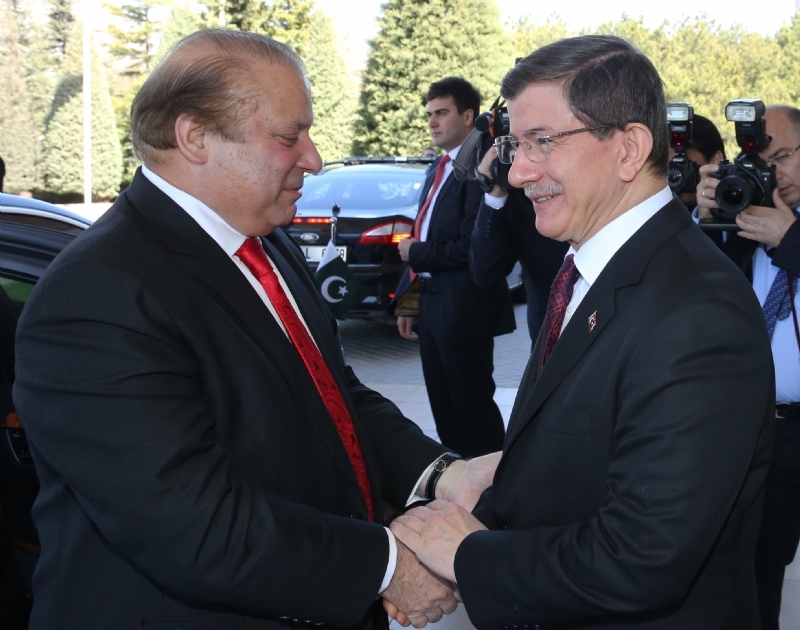 Both sides highlighted the deep fraternal ties between Pakistan and Turkey. 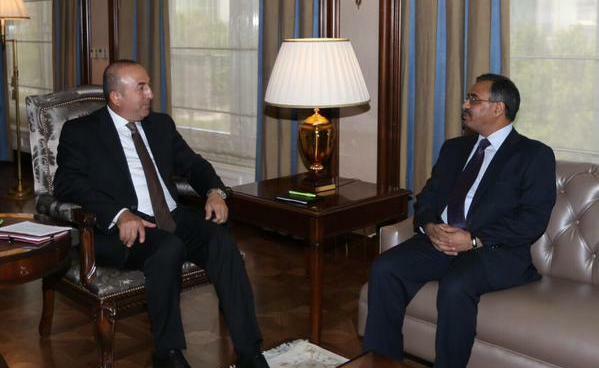 They agreed to work together for further promoting bilateral cultural collaboration. 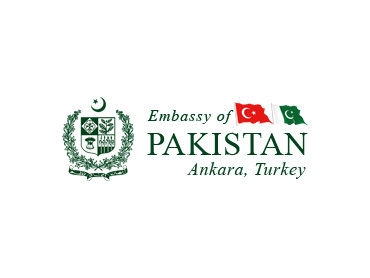 It may be mentioned here that Islamabad and Ankara are sister cities and there are ample opportunities for promoting cooperation between the two cities.